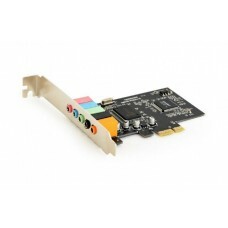 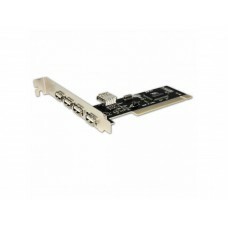 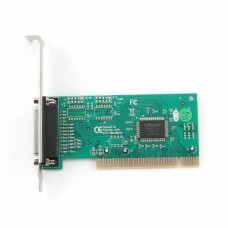 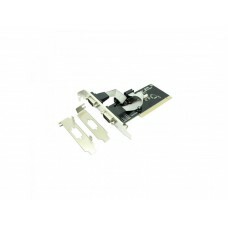 Increase your computer/s possibilities thanks to this PCI card by Approx, which will provide you wit.. 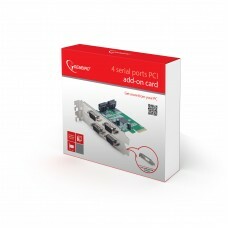 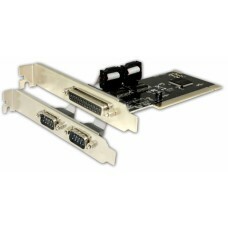 Provides 4 high-speed serial ports to any PC with at least one free PCI-Express slot.PCI-Express 4 s.. 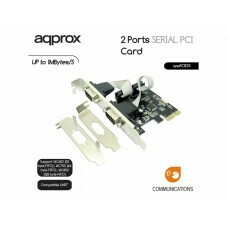 The APPPCIE2S is a PCI-E card with high and low profile, which add two additional serial ports toyou..
4 ports USB2.0 PCI Card + 1 internal USB2.0 portEspecificaciones tecnicas VIA VT62..
With this PCI Express card you can easily add 4 USB3.0 ports to your computer or computer system and..
PCI parallel port add-on cardProvides high-speed parallel port for any PC with at least one free PCI..
Add a parallel port and two RS-232 serial ports to your computer through a PCI Express slot. 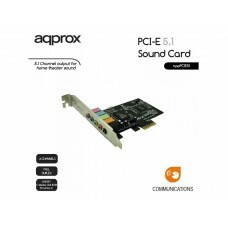 APPPCIE..
Sound card for PCI-Express slotEnjoy amazing 3D 5.1 surround soundPerfect for 3D games and moviesFea..